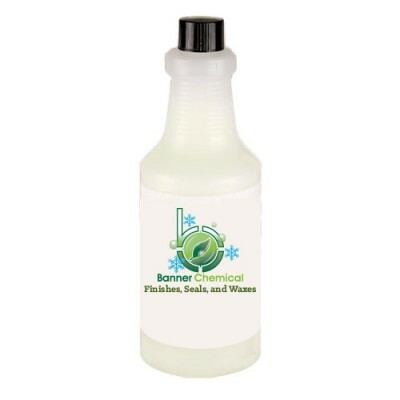 Available in Concentrate and Ready to Use Non-Toxic and Bio Degradable. 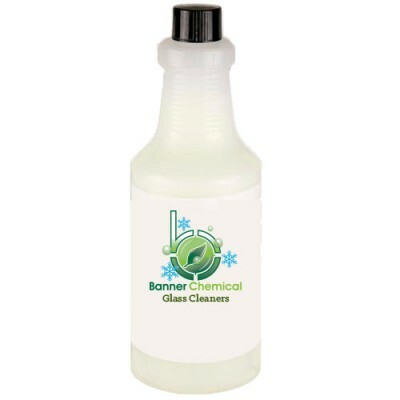 Available in Concentrate and Ready to Use Non-Toxic and Bio Degradable. 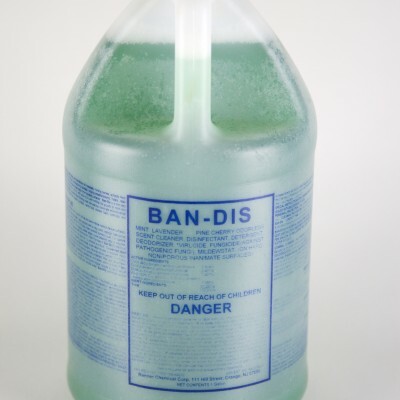 – Banner Green Citrus Cleaner is an all-purpose, no rinse floor cleaner formulated wit biodegradable surface active agents. 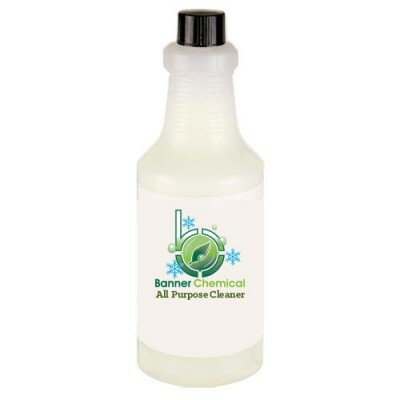 Banner Green Floor Finish, no metal crosslink. 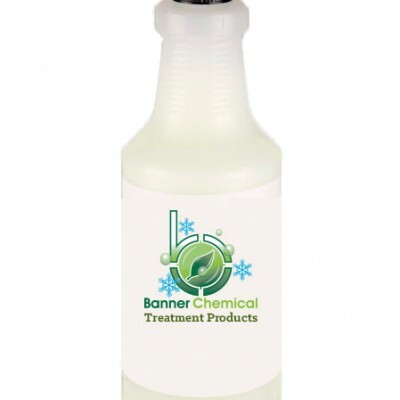 Available in Concentrated or Ready to Use.